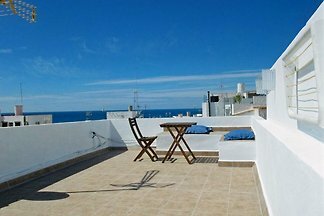 Penthouse with large terrace and solarium with sea views, beach 150 mts. 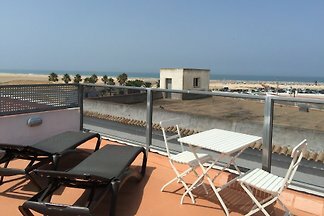 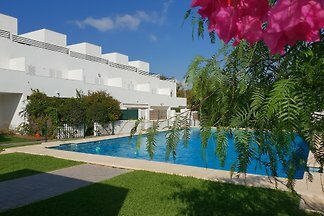 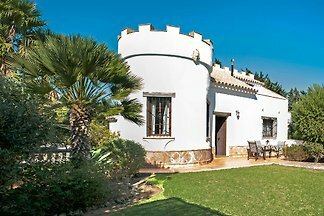 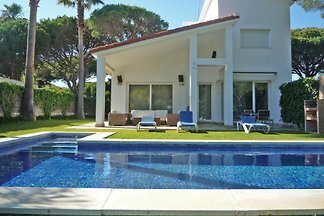 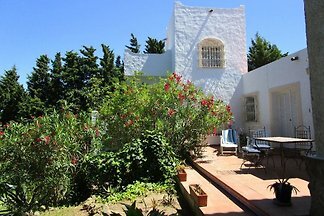 from 5 11 holiday homes & accommodations in Conil de la Frontera were rated with an average of 4.8 out of 5 stars ! 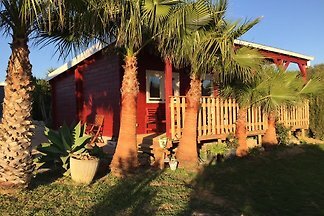 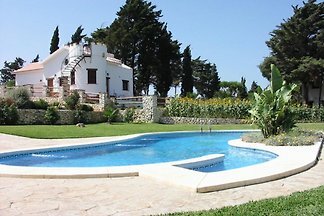 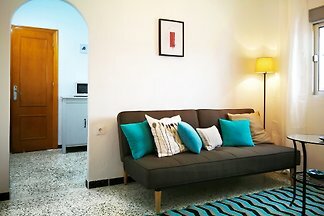 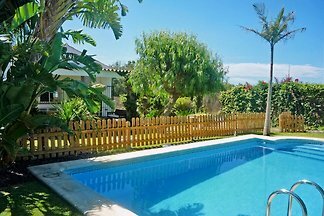 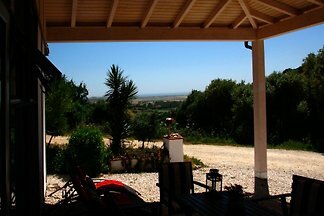 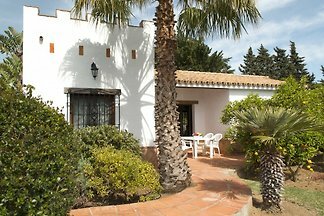 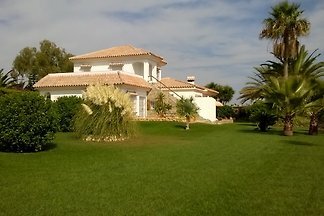 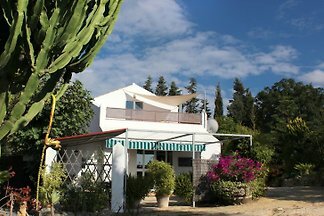 Rent successfully your holiday flat or holiday home in Conil de la Frontera in only 20 minutes !